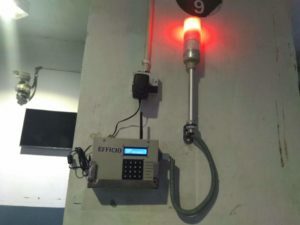 The Andon system can be completely wireless which means the Executives or higher level management can know the status of their machine from their mobile/laptop itself.This helps the management to make quick decision or escalating the issues to the suppliers. 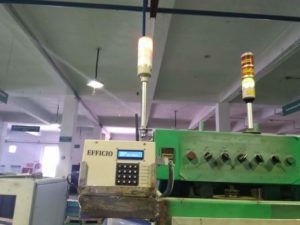 The management can get a clear picture of andon system at any point of time.The management can connect a production monitor display to see the machine status in real time. 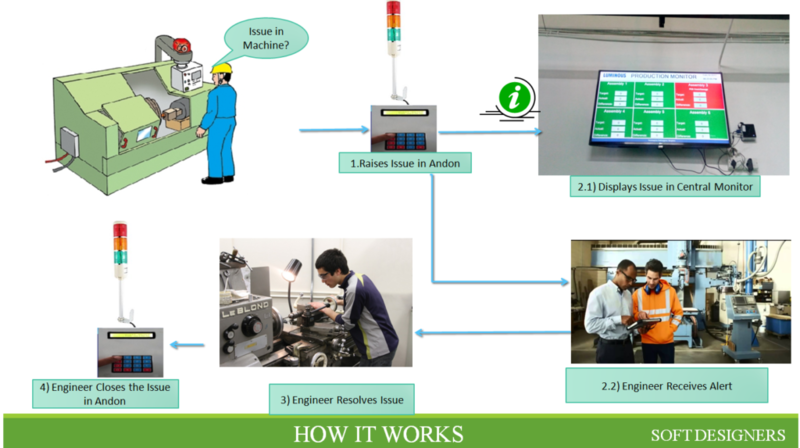 The management will get a web interface to see the production status.